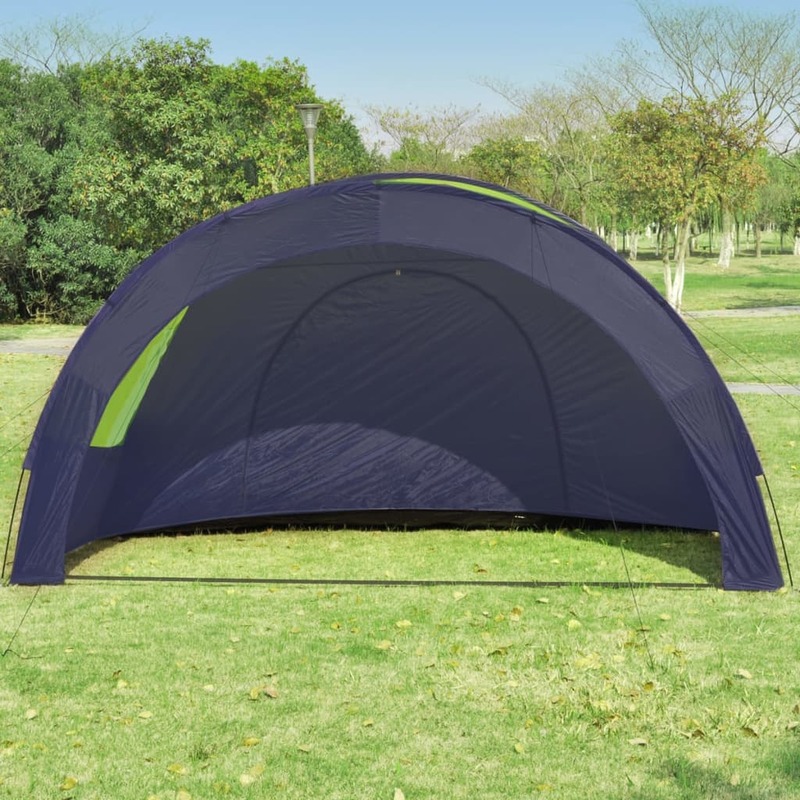 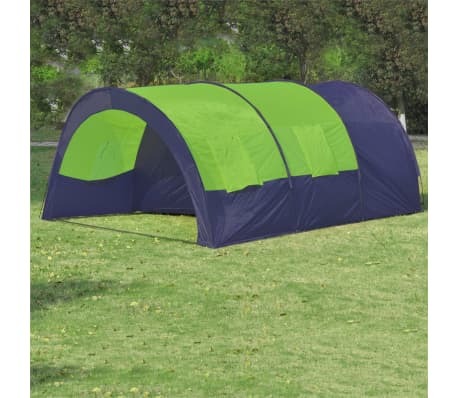 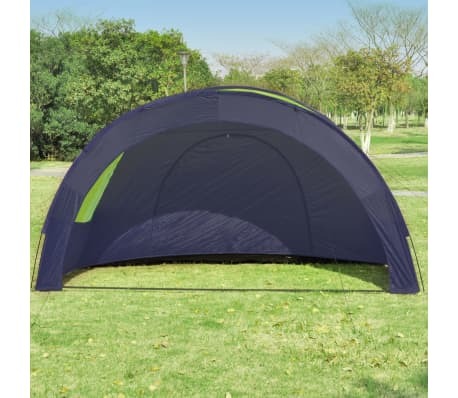 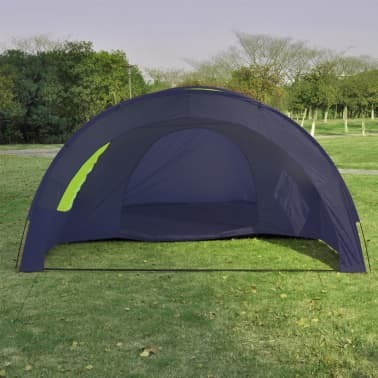 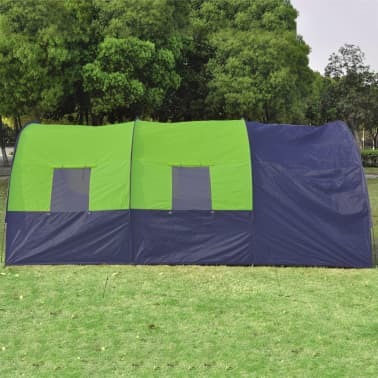 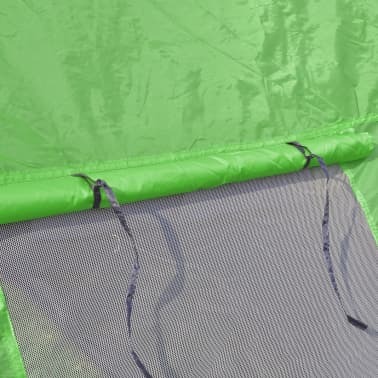 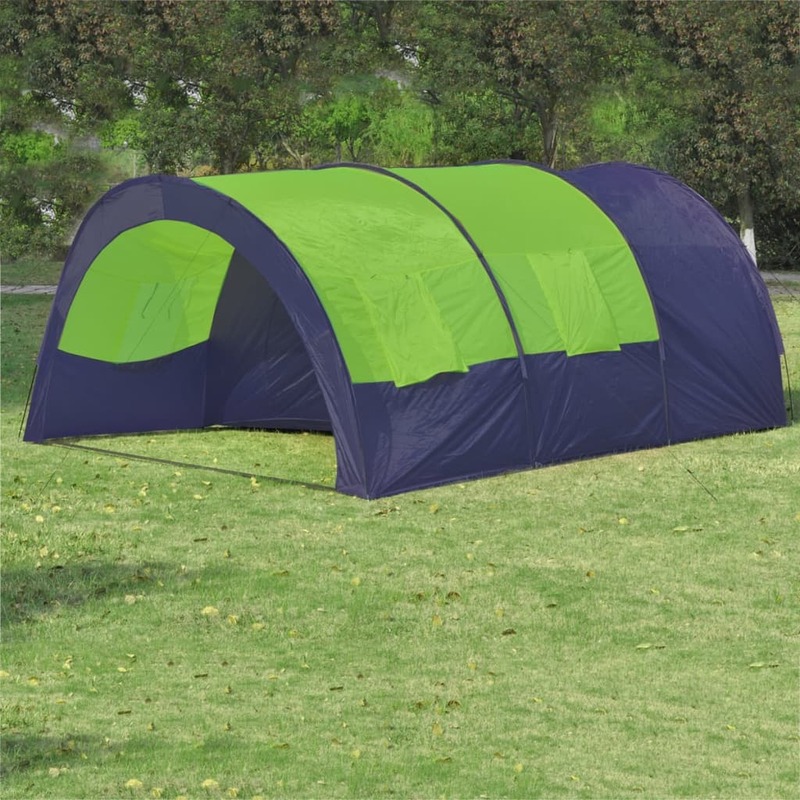 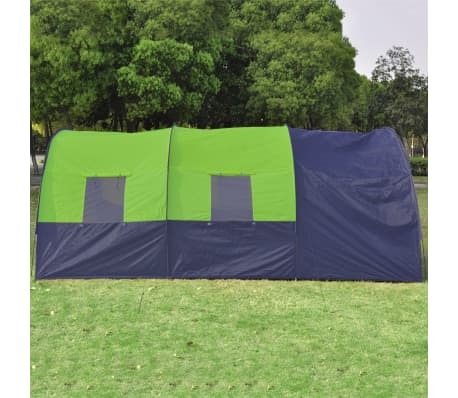 This large tent is perfect for all your camping occasions!! 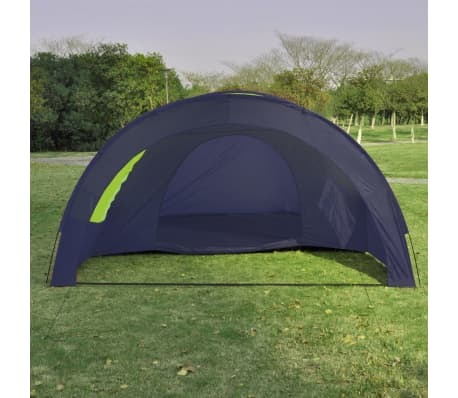 It has a comfortable interior suitable for camping outdoors, travelling and for on vacation at a campsite. 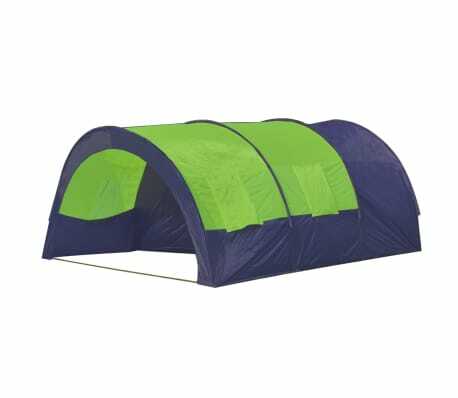 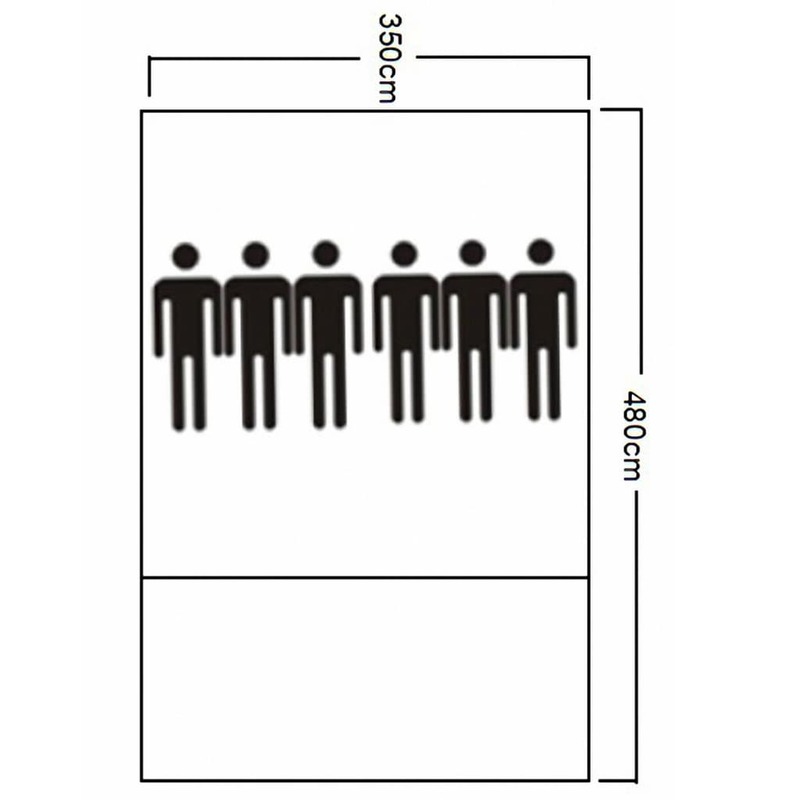 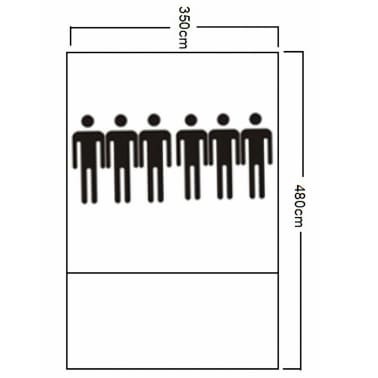 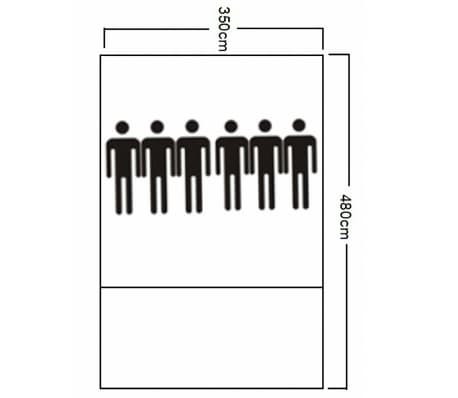 This tent is large enough to accommodate up to 6 people. The tent is easy to build up and it takes only a few minutes to disassemble for storage. 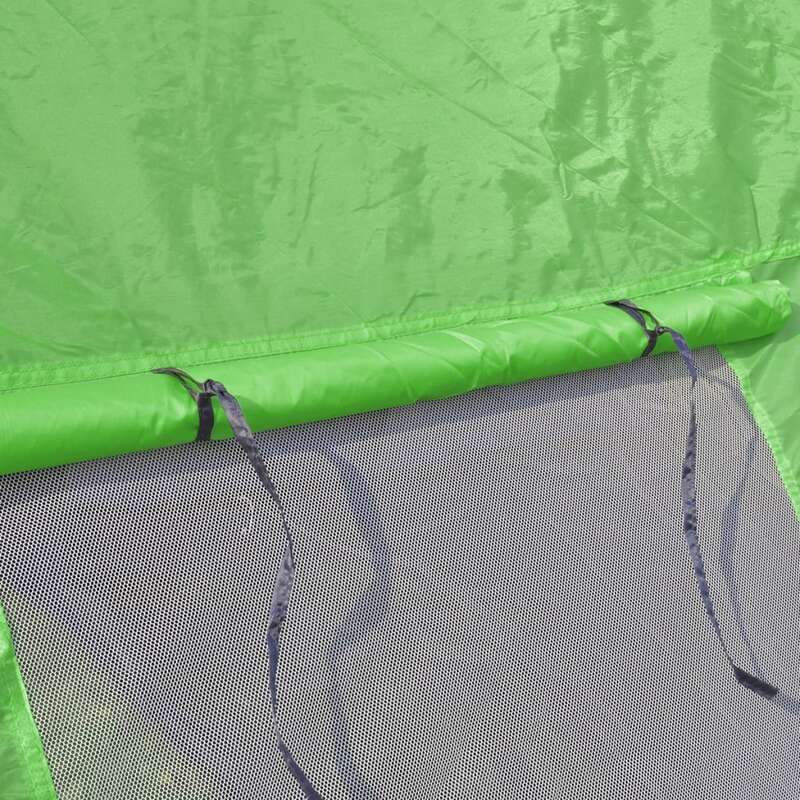 The inner wall material is breathable. 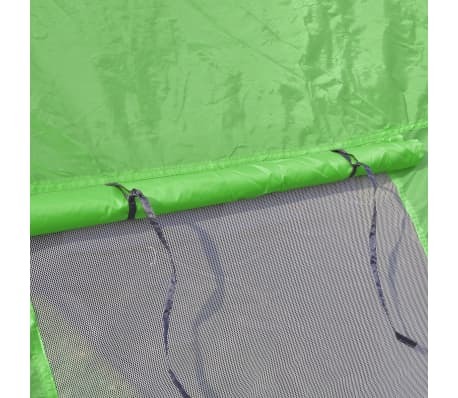 The floor has a film of waterproof PE which will ensure you a dry and clean stay. 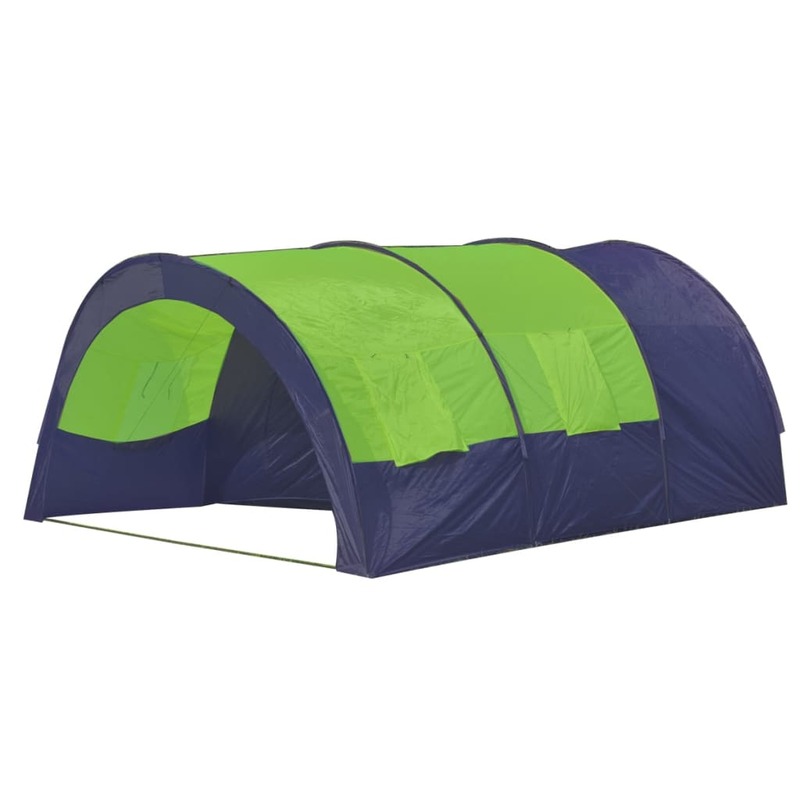 To get a 100% watertight tent, we advise to spray the tent with a water-resistant spray. Each window has a mosquito net for your insect-free summer nights.